We all know what it’s like to get landed with an unexpected bill for an overdue library book. It seems that, no matter how many reminders we set, or how many emails the library sends us, students across the country are failing abysmally at returning books on time. Recently released figures show that British universities have raised almost £50m in fines over the past six years, with at least ten raising over £1m each. Over the period since 2004/05, Oxford did not place in the top ten universities for income from fines. However, the figures suggest we might just be hanging on to the books indefinitely: Oxford came second only to Bucks New University for the number of missing books. The Bodleian said 20,923 books were unaccounted for – but with over nine million items this is unlikely to have made a significant dent in its holdings. Precise figures were only released for the past three years, showing that the University took in a total of £411,588, with a decreasing income year-on-year. 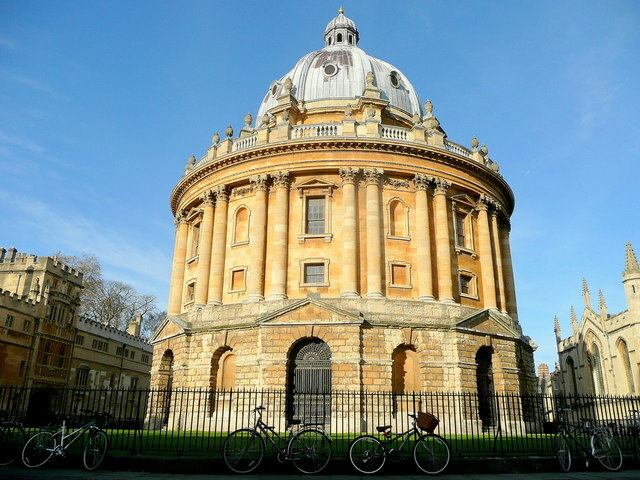 Whilst the Bodleian Libraries have a standardised system varying from 20p per day to 50p per hour, depending on the type of loan, there is great variation between colleges. At Exeter, students are charged a flat-rate of £1 per book. But if someone else recalls it, students must pay £1 per day. Keble students pay 5p per book per day. Lincoln has its own “blacklist” for students with “very overdue” books. The Bodleian said that “the income from fines goes to support the general funds of the Libraries”. But with an overall deficit of over £2.5m in 2009-10, the income from fines makes little impact on the Library’s funding. The Library added: “We consider that the system works well and there are currently no plans for major changes”. Leeds topped the table, which was compiled from 101 universities’ responses to Freedom of Information requests, raking in almost £1.9m. Sophie O’Connor, a Leeds Geography student, said: “The most annoying thing is in the holidays when you can’t take a loan out for any period longer than a week and you have to keep renewing it. Systems and pricing for fines vary hugely between universities. Amongst the most expensive are Durham and Oxford Brookes, where fines on short-term loans are £1 per hour, and at Edinburgh the charge is 2p per minute. At the other end of the scale, Portsmouth only charges 5p per day for a long-term loan while the majority charge between 20 and 30p. At Edinburgh, a five day ‘grace period’ is used in which no fine is issued. But students who return books after the period are charged for it retrospectively. Westminster does not fine students at all, but rather bans them from libraries for the length of time that their book was overdue. Several universities, including Oxford, do not allow students to graduate if fines are outstanding. The majority restrict access to library services once a limit has been reached, which varies from £5 to £40 of fines. LGBT flag to fly at Exeter?